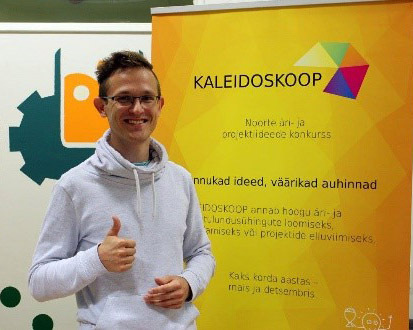 Edu&Tegu STARTER is an idea development program designed by 8 Estonian universites. Sign up to learn everything you need to know about starting your own business. The program is free of charge and does not require any previous knowledge of entrepreneurship. STARTER runs twice a year and you can choose between STARTERcreative, STARTERtech and STARTERlab, depending on where you live and what you are passionate about. by Tallinn University, Estonian Academy of Arts, Estonian Academy of Music and Theatre, Estonian Business School and Estonian Entrepreneurship University of Applied Sciences. February 21st: STARTERcreative Kick Off. 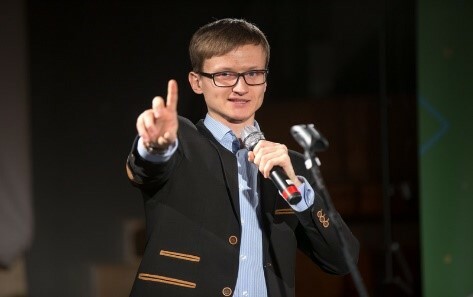 Jüri Muttika (Estonian National Broadcasting). Creative industry challenges, getting to know other people and their ideas. Starting the team creation process. February 22nd: Leadership and team development. How do teams work, what can go wrong and why is leadership necessary? We’ll talk about team building and leadership dynamics through some examples. Finalizing the team creation process. 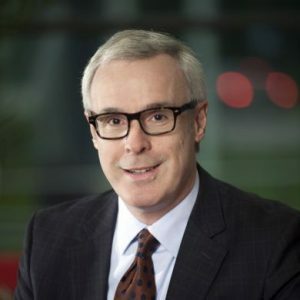 February 28th: How to create a business model? Juko-Mart Kõlar (Music Industry Expert). 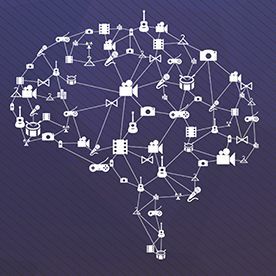 What are business models and why do we need them? What are the business model components and how do they fit together? 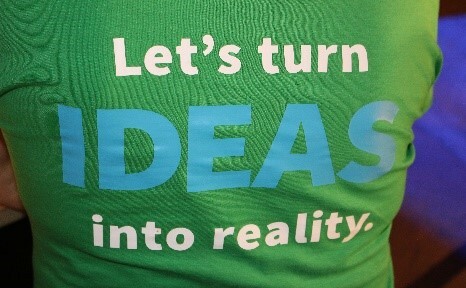 March 1st: How to design a value proposition? What do you do and for whom? How do you do it and why is it better than the things your competitors do? Learning to put together a value propositon for your product or service. Time for networking and snacks. Let’s discuss progress, problems, plans. March 14th: Prototyping and design workshop. Every product and service is developed through a continuous process of improvement. You don’t have to get it right the first time. Learning to gather feedback from potential clients. 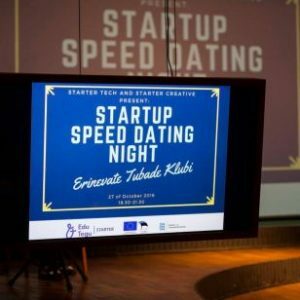 April 6th: Startup Speed Dating Night. The biggest mentoring event in Estonia. Come and chat with more than 40 experts and ask their feedback. April 11th: The basics of marketing and sales. Startups rarely have a lot of resources to build their idea. How to get noticed when you have zero budget? How to sell your product when nobody knows who you are? April 18th: The basics of startup financing. What do you need to know about money when you start working on your very first company? No, you don’t have to become an accountant, but there are a few things to keep in mind. How to present your idea to people who don’t know you? How to win them over and make them allies, clients or investors? 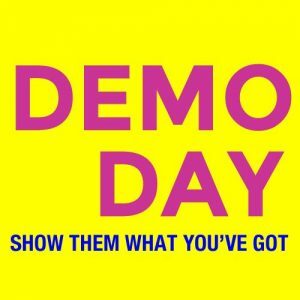 May 11th: STARTERcreative Demo Day. Present your idea to a jury of experts and have a shot at winning cool prizes from our sponsors and partners. 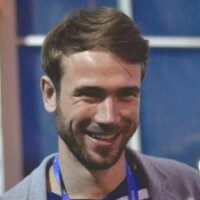 Inspiration event with more than 20 founders open to all people. 1st workshop on idea generation and team formation. 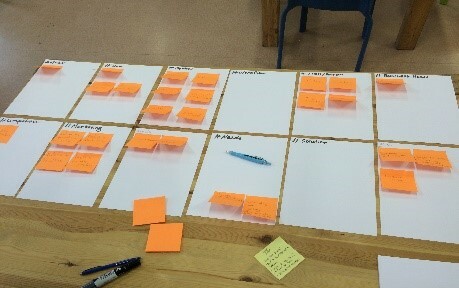 How to create and benefit from business model canvas? How to present your business idea and leave a memorable impression? Pitching idea development to mentor panel. Sharing ideas and feedback; networking. 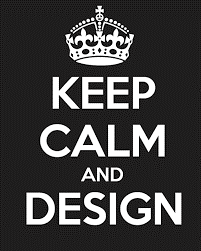 The art of design thinking while creating product or service. Opportunities in (digital)marketing. 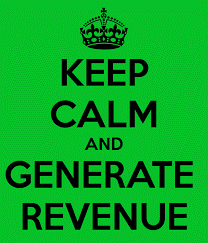 How to gain some insights about your target group and target market? 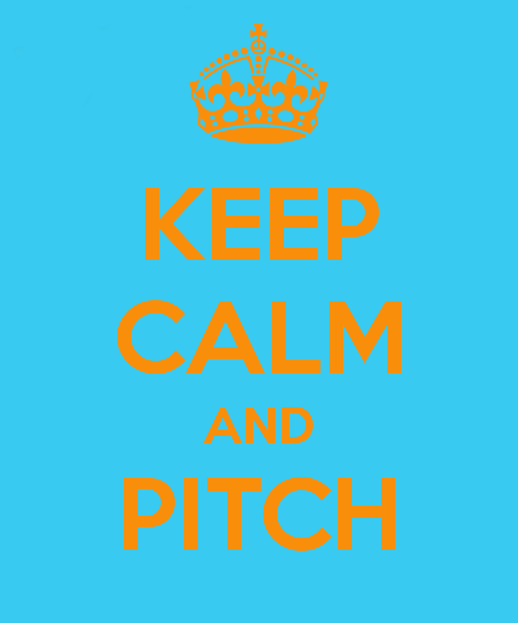 Fundamentals of an awesome pitch. 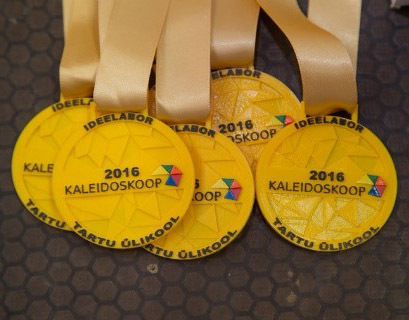 May 11 Business and Project Ideas Competition Kaleidoskoop Selection Round. Lean Canvas Up-grade. Who is the customer, how to arrange Build-Learn-Measure customer meetings. Explanation of goals and final results to teams. Where is my market? 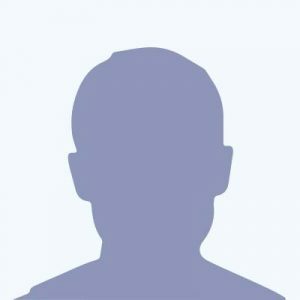 Who are my customers? Making a research plan. Definition of the prototype. Financing the development of the prototype. Desing workshop. March 20th: Grow fast and fail fast great study cases! Presentations and study-cases from start-up companies and Networking. 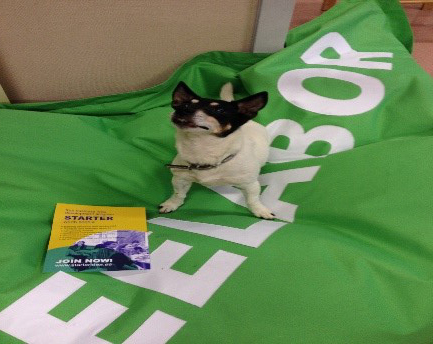 March 31st – April 1st: STARTERtech Advanced Start-up Weekend! A fancy team building seminar with Build Measure Learn loop and presentation of it’s results. April 10th: What is Pivoting? Great examples and workshop! 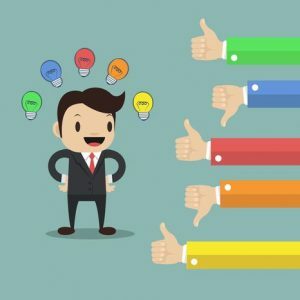 April 24: Investor feedback panel – what are investors looking for? May 8th: Visiting Startup Companies at Ülemiste City! If You have forgotten Your password, please enter Your e-mail. NB! English version coming soon. Osalejatel tuleb programmi registreerumiseks esitada registreerumisvormil küsitud isikuandmed. Isikuandmete töötlemine on vajalik programmis osalemiseks. Kogutavaid isikuandmeid kasutatakse ettevõtlusõppe programmi Edu ja Tegu partnerite ja elluviija poolt osalejate statistika ja tagasiside kogumise eesmärgil. Programmi partnerid on Tartu Ülikool, Tallinna Tehnikaülikool, Tallinna Ülikool, Eesti Maaülikool, Eesti Kunstiakadeemia, Eesti Muusika- ja Teatriakadeemia, Estonian Business School, Eesti Ettevõtluskõrgkool Mainor, SA Innove. Programmi elluviijaks on Haridus- ja Teadusministeeriumi kõrghariduse osakond. Isikuandmeid ei edastata kolmandatele osapooltele. 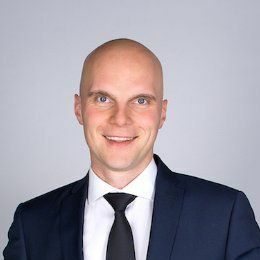 Andmete vastutavad töötlejad on STARTER programmi juhtkeskused Tallinna Tehnikaülikool (Kristy Tättar, kristy.tattar@ttu), Tallinna Ülikool (Silja Lassur, Silja.lassur@tlu.ee) ja Tartu Ülikool (Maret Ahonen, maret.ahonen@ut.ee ning Piret Arusaar, Piret.arusaar@ut.ee). Elektrooniliselt esitatud andmeid säilitatakse Eesti Ettevõtluskõrgkool Mainor’i serveris ja paberkandjatel andmed säilitatakse vastava programmi juhtkeskuses: Tartu Ülikoolis, Tallinna Tehnikaülikoolis ja Tallinna Ülikoolis. Andmeid säilitatakse kuni aastani 2026. Andmesubjektil on õigus oma andmetega tutvuda, andmeid parandada, õigus nõuda isikuandmete kustutamist, õigus nõuda isikuandmete töötlemise piiramist, õigus nõuda isikuandmete ülekandmist. Nimetatud õiguste teostamiseks võtta ühendus p.5 nimetatud vastava juhtkeskuse kontaktil. Andmesubjektil on õigus esitada kaebus järelevalveasutusele.